Hi there, my darlings! 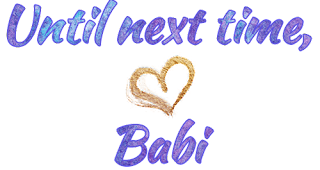 Late night post today, huh? What can I say? This day kinda ran right away from me and I can't even tell you why. One minute, it's the afternoon and the next, almost time for bed. But, I didn't want to wait another minute to share this post because it's got A LOT going on. 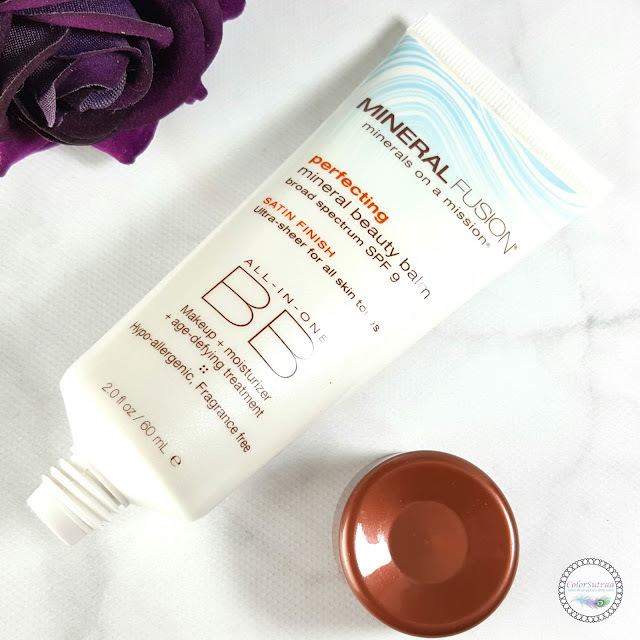 Tonight, I'll be sharing my thoughts on a bunch of goodies from Mineral Fusion, which I picked especially for you. Plus sharing more info about a local event that you might want to check out. And to put that last little cherry on top, I'll be having a giveaway on my Instagram for every single thing you see here! Like I said, LOTS going on! Based in Denver, CO., Mineral Fusion™ launched in 2006, and has since then become the leading natural cosmetics and personal care brand. Its innovative collection of antioxidant-enhanced, mineral-rich cosmetics, hair care, body care, skincare, and most recently, nail-care products are infused with active ingredients that deliver wide-ranging benefits of minerals to revitalize, nourish and protect. 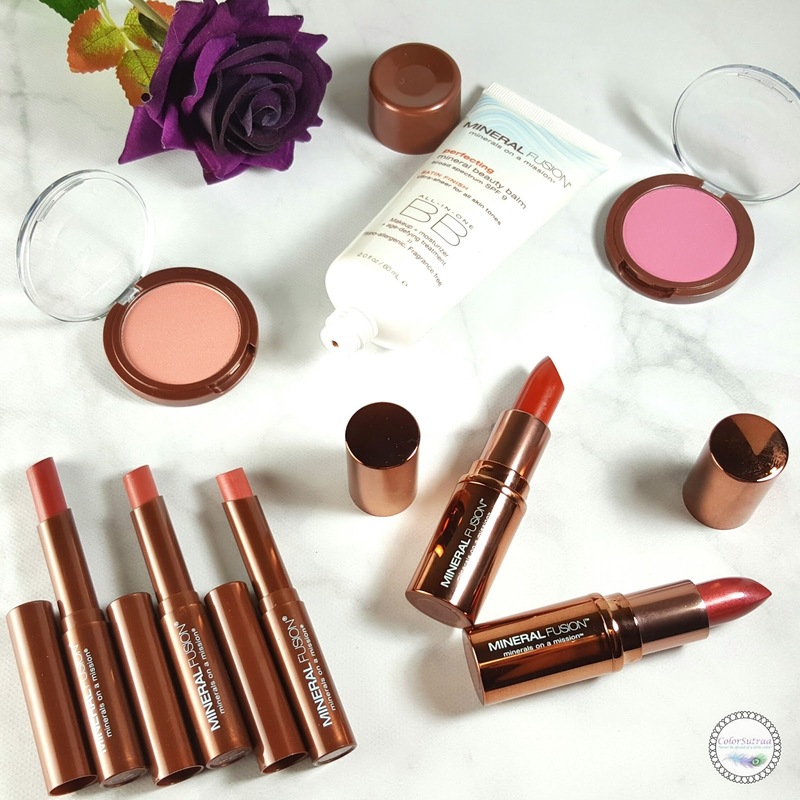 All of the products within the Mineral Fusionportfolio are safe for all skin types, eco-friendly and free of gluten, parabens, SLS, phthalates, artificial colors and synthetic fragrances, 100% Vegetarian, and most are 100% Vegan. WHAT: Whole Foods Market in Winter Park will be hosting a Mineral Fusion Beauty Tour while offering customers 40% off of all Mineral Fusion products including skin, hair, body, nail care and cosmetics. Enjoy complimentary makeup applications from passionate and experienced makeup artists in the natural cosmetics industry while exploring all that Mineral Fusion has to offer. Alrighty, let's talk about my picks for you all then! Now, let me start off by saying that I had an incredibly hard time choosing what products I wanted to review and then give away, frankly because the brand has a whole host of products that sound absolutely amazing! That, too in shades that I find incredibly wearable and would pick for myself. So, that's what I went with! I narrowed down my choices to products that I myself would love to try out and shades that I loved. Let's take a look! Ultra sheer with a matte finish. Skin-Perfecting: Instantly evens and perfects skin tone while minimizing pores and fine lines. Hydrating: Skin-soothing Aloe and nourishing botanicals moisturize skin for long-lasting hydration. Age-defying: Our unique mineral-peptide blend and natural antioxidants promote cellular renewal for younger looking skin. Protecting: Mineral sun protection shields your face from the sun’s harmful rays while potent antioxidants ward off free radicals. I LOVE BB creams! All year round! I'm usually too lazy and too busy to put on a full face of makeup so a good BB cream, with a little concealer and some pressed powder, seems like the perfect compromise. This one, although it seems quite light for my skin tone, is actually quite sheer and very blendable. Totally something I would wear every day! 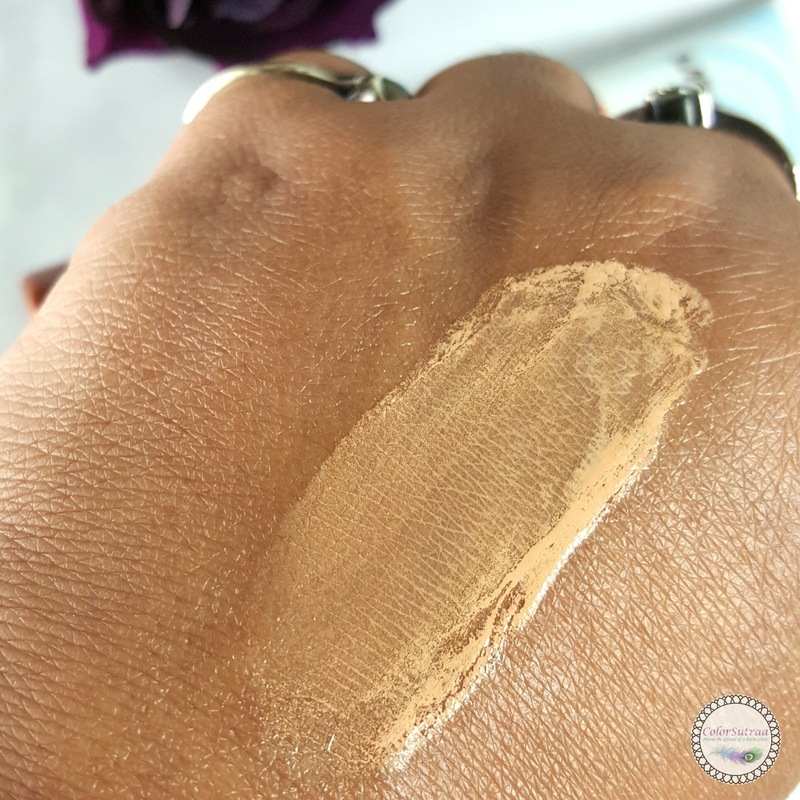 Youthful Glow: Luxuriously silky, triple-milled minerals offer a natural flush of color to brighten the complexion and create a healthy, youthful glow. Age-Defying: A powerful blend of Pomegranate, White Tea, Red Tea and Sea Kelp, plus Vitamins C and E, defend skin against free radical damage for a healthy radiance. I had the hardest time narrowing down my choices with the blushes because, c'mon, don't they all sound amazing?! I finally went with Flashy (right in the pic below) and Smashing. Powder blushes can be gritty and have lots of fallout sometimes, right? Well, not these! These blushes are just lovely--velvety soft and easy to blend. Just that perfect flush of color! Long-Lasting Color: Luxurious formula smoothes on lips, delivering rich color with staying power. Resists smudging and feathering for a perfectly enhanced pout. Antioxidants: Pomegranate, Red Tea, and White Tea, plus Vitamins C and E, protect delicate lips against free radical damage. Shea Butter and Jojoba Seed Oil hydrate and condition, keeping lips soft and supple. Richly Pigmented, Buttery Lipstick: Creamy formula smoothes onto lips with a gloss finish. Nourishing: Cocoa Seed Butter, Avocado Oil, Cranberry Seed Oil, and Shea Butter hydrate and condition, keeping lips soft and supple. Another category where I was at a loss trying to choose. So many gorgeous shades to pick from! Finally I wen with Delicious, Ripe and Vine (from left to right) in the Lipstick Butters and Gem and Flashy (far right). Can I just say I love them all?! 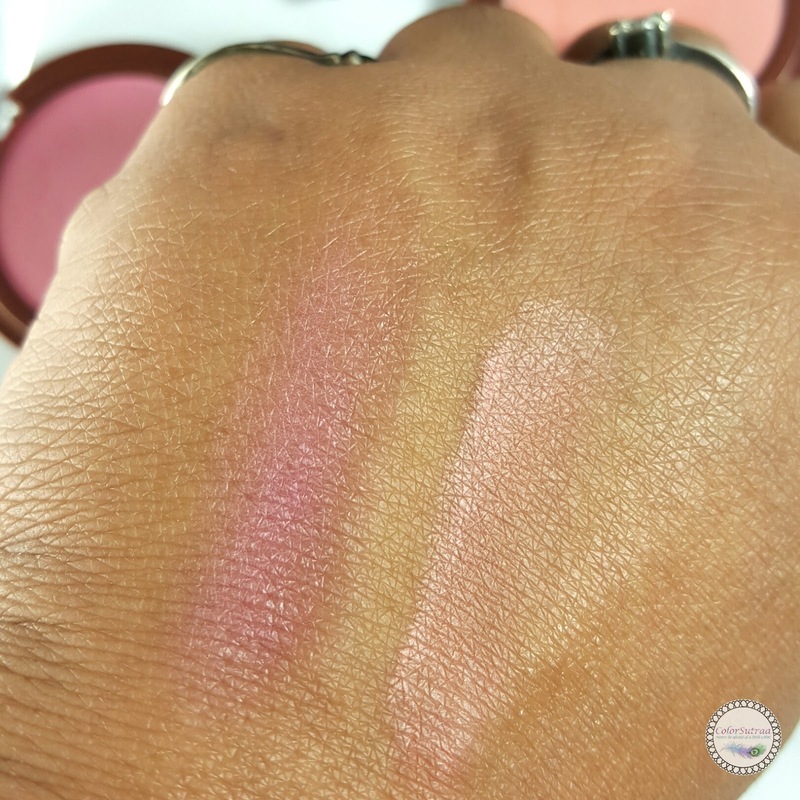 The lipstick butters are sheer, super moisturizing and just perfect for those days when you just want to swipe on a hint of color on your way out the door. 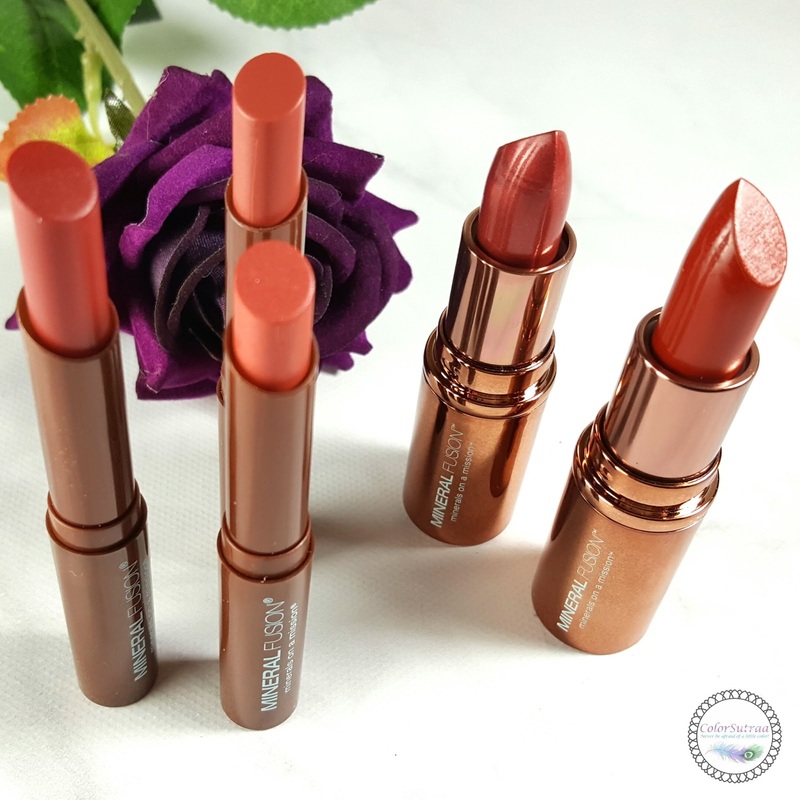 The lipsticks are rich and pigmented and feel SO good! I love both shades but the metallic sheen of Gen has definitely won my heart. Be prepared to see me rocking it on some of those full looks in the Fall! So there you have it, my darlings! You can pick up any of these fabulous products on Mineral Fusion's site HERE. But wait! Want to win ALL these gorgeous shades for yourself?! Find out how on my Instagram HERE. Tell me what your favorite shade and product is in the comments section below! I want ALL the lipsticks!!!!! You didn't link your Instagram and I'd like to share this in my Sunday giveaway article. Sorry about that! Fixed it! Thank you, Marcia! Sounds like a great line - the lipsticks are very pretty. I don't think I'm familiar with this brand, but everything sounds pretty great. I love the blush shades! Those lippies are all SO pretty! I love seeing yellow-toned BB creams. Most of them seem to be pink-hued lol. I am such a fan of Mineral Fusion lipsticks, and these are such pretty shades! 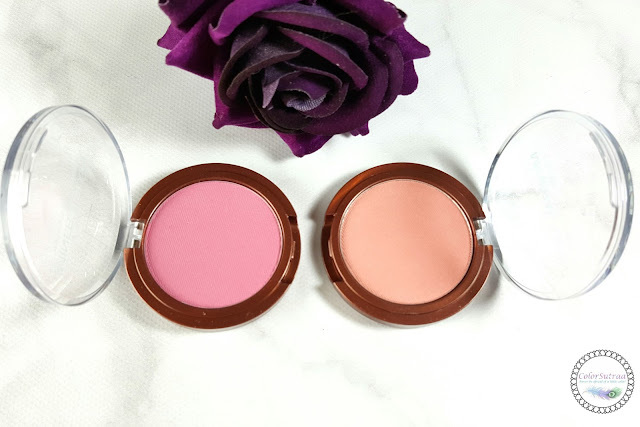 Flashy is such a pretty, and infinitely wearable, blush shade! I want that! I love the lip butters in Gem and Flashy. The lipstick butter sounds DIVINE. I don't recall or are familiar with this brand because the name is not ringing a bell... but the lipsticks, they're gorgeous. Definitely something worth looking into for sure. I would love to try the BB cream, but I usually fear one-size fits all colors though, most are too light for me. I really like the lipstick butter in Gem. I might have to go to the Whole Foods store in Brooklyn and take advantage of the 40% off. This brand has been on my shopping list for some time now. I have tried some Mineral Fusion nail polish and lip crayons in the past and really enjoyed them! They are a great company! The colors are beautiful. I like Gem.